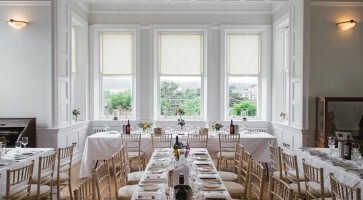 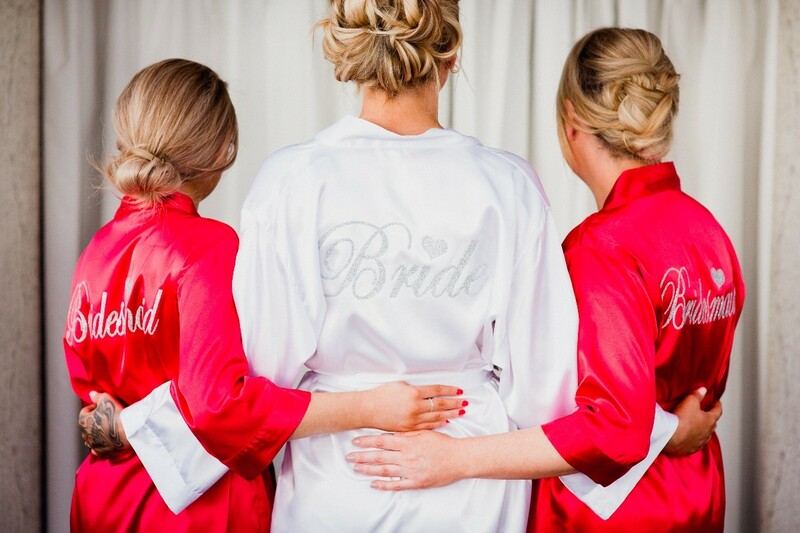 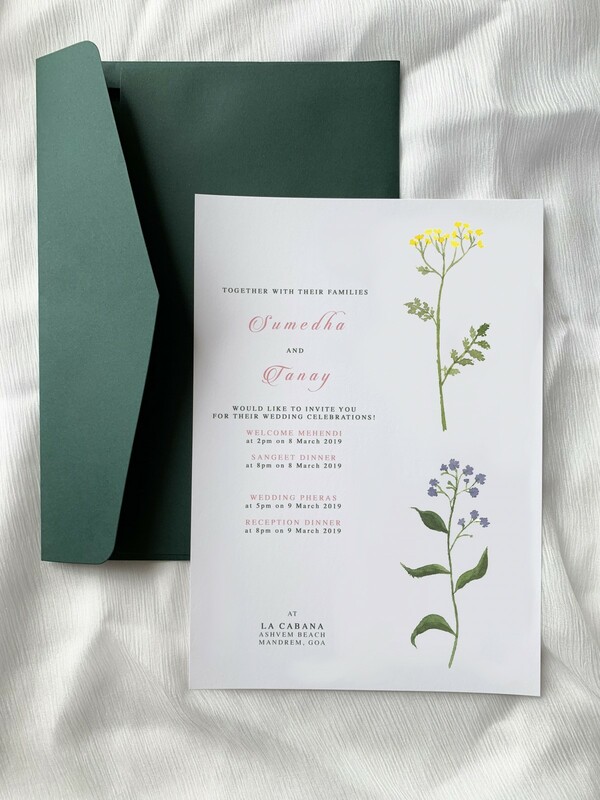 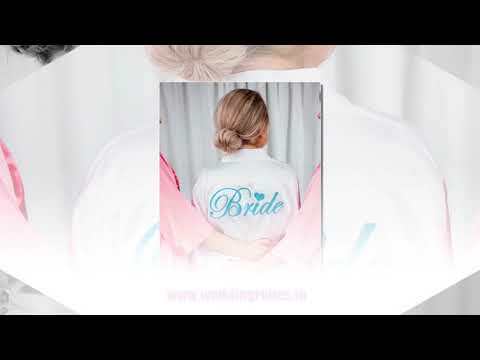 Weddingrobes.ie is an online family run business with a background in Art & Design. 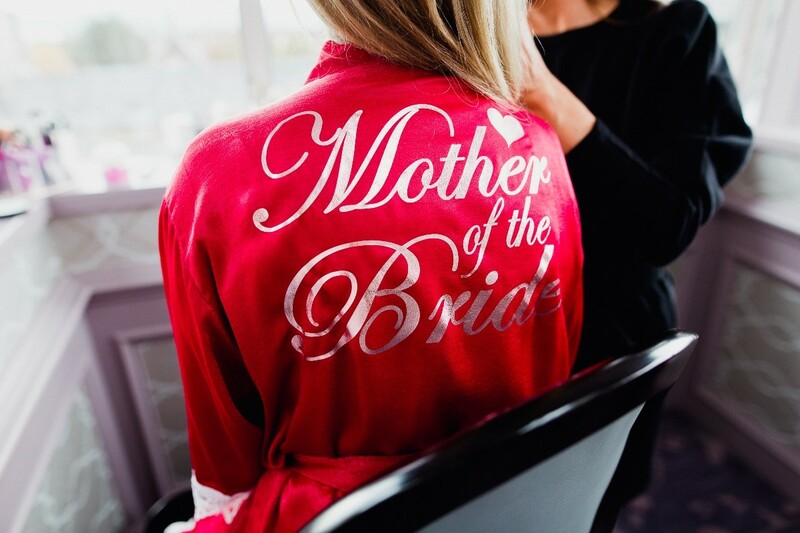 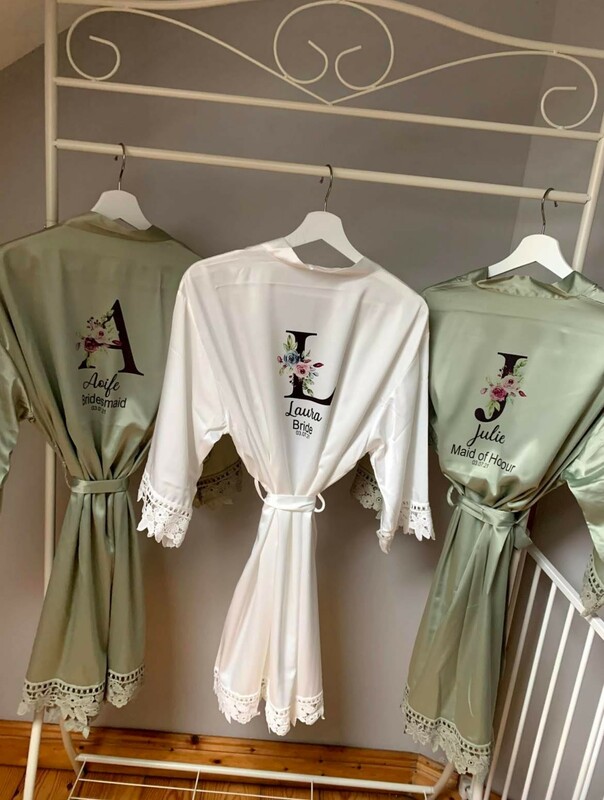 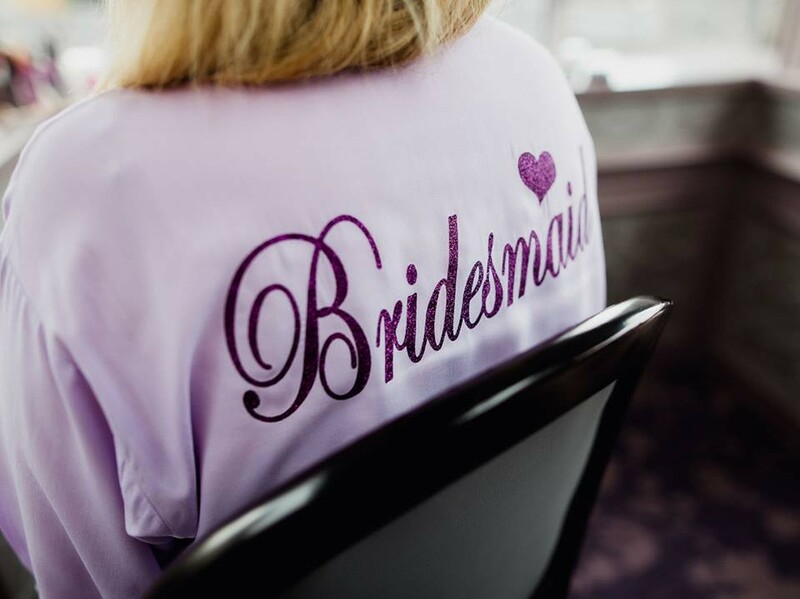 For years the family ran a design and embroidery business and then decided to specialise in beautiful personalised bridal robes & accessories for weddings. 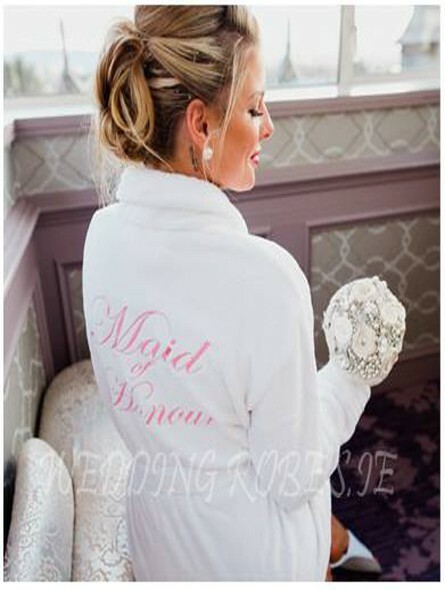 Weddingrobes.ie pride themselves in luxury affordable unique Bride, Bridesmaid, Mother of the Bride, Mother of the Groom and Flower Girl robes & gifts. 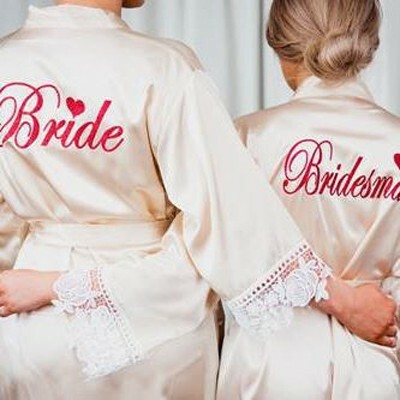 Be inspired with a variety of the latest gifts and our most popular robes. 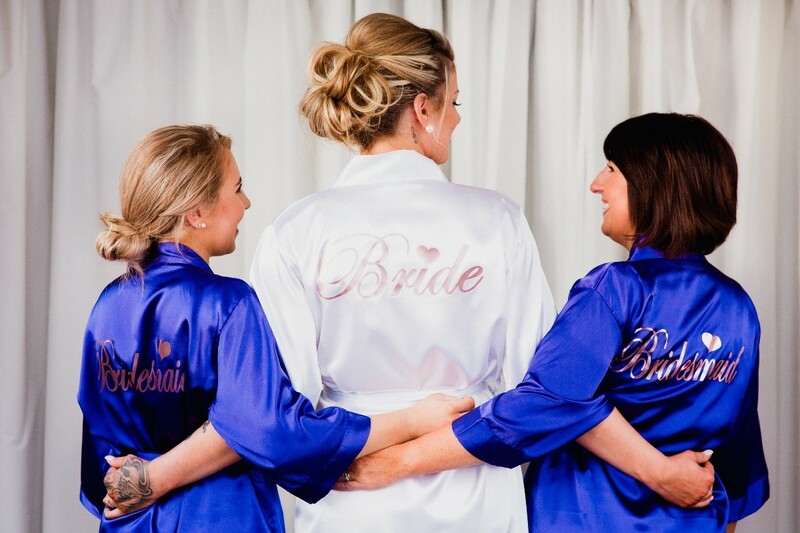 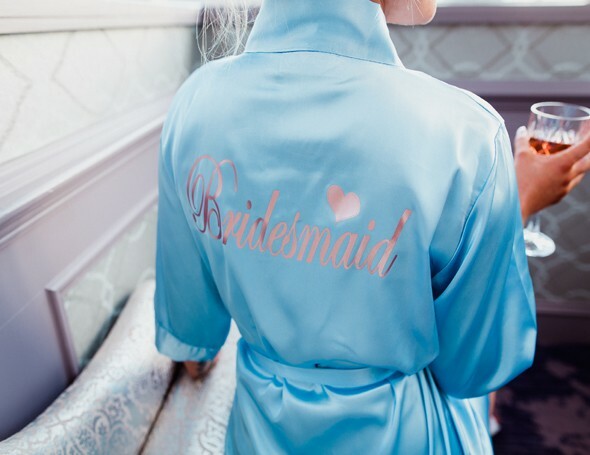 Choose from soft fluffy embroidered dressing gowns or theme your colour with the hottest selling luxury satin robes available in an array of colours and sizes for petite to curvy brides. 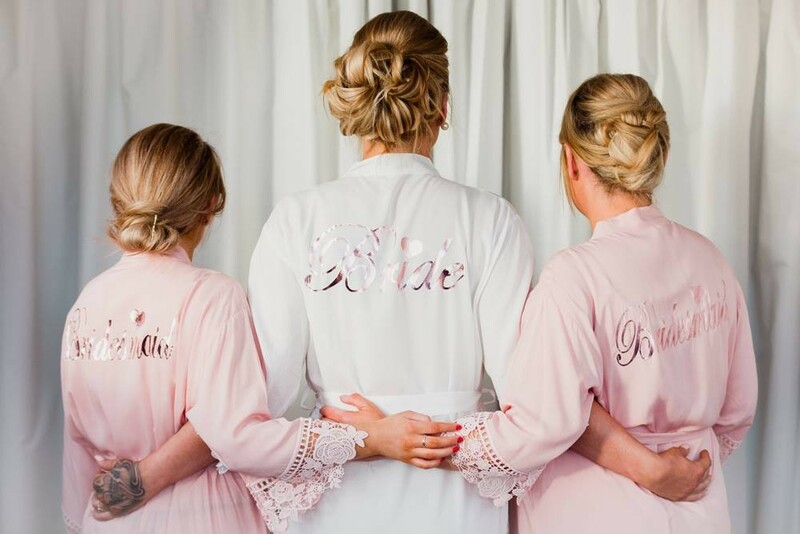 The New Chic Boho Delicate Cotton & Lace Robe Collection in Vintage Ivory or Blush with rose gold print or Lavender with rose gold is stunning and can be personalised to suit every one of your bridal party. 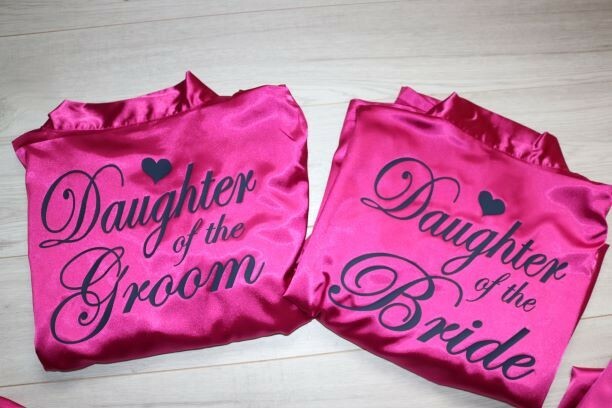 Check out our website to order or contact Antoinette here with any questions. 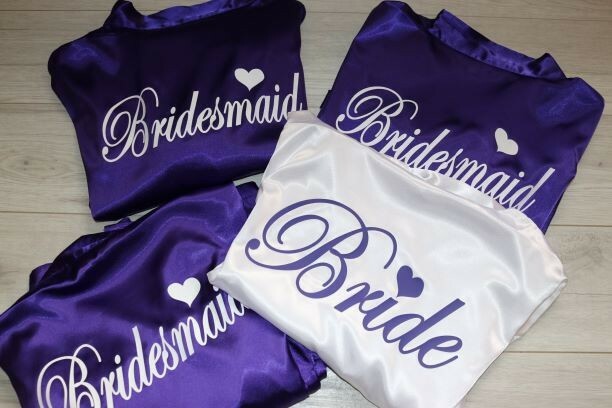 Thank you so much for taking the time to review weddingrobes and myself I hope you have a wonderful dream wedding enjoy every minute and thank you again for the order ???????? 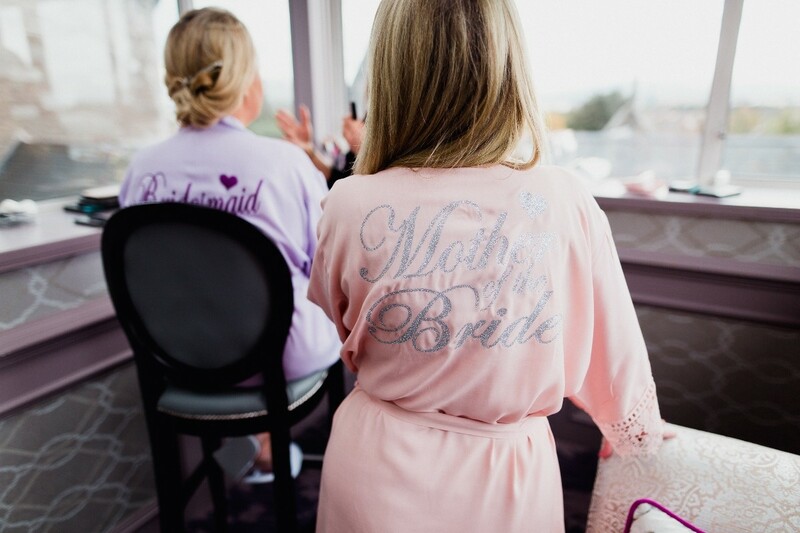 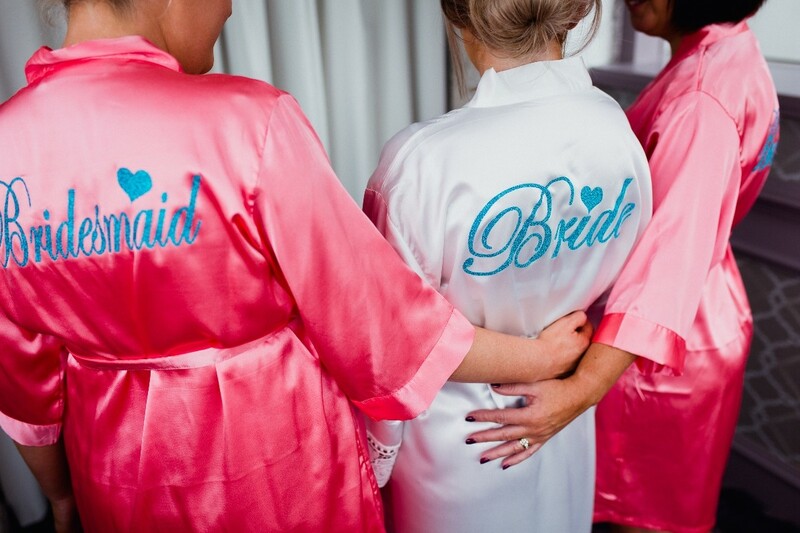 I highly recommend Weddingrobes, I've got lovely gifts for both the groom and bride and was lucky enough to win fab slippers and robes off them for the bridal party. 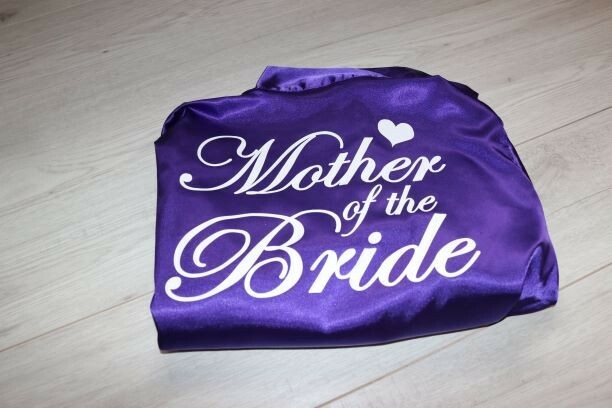 Keep an eye out on their Facebook page for fab prizes. 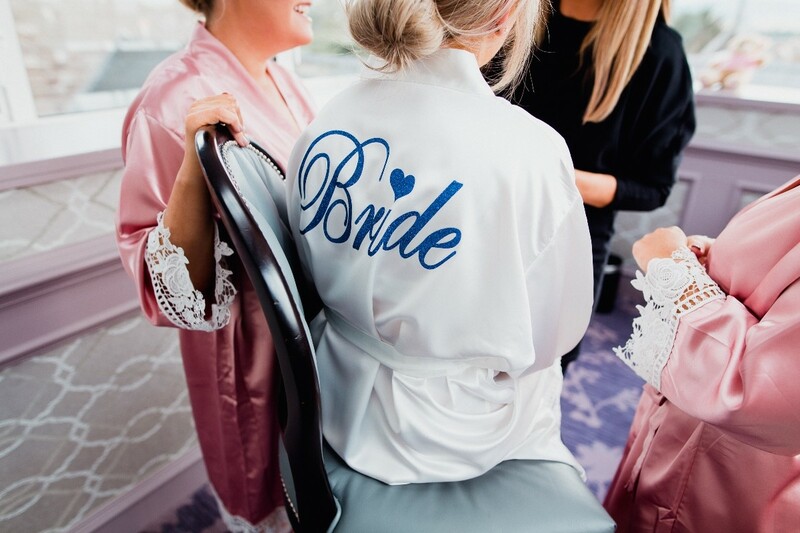 I would highly recommend Antoinette and her wedding robes team. 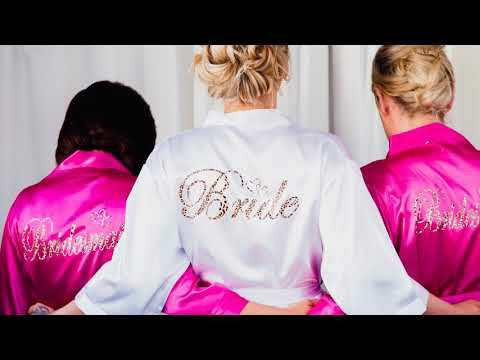 I received the light robes for myself and my bridesmaids they were amazing, really comfy and looked great in the photos. 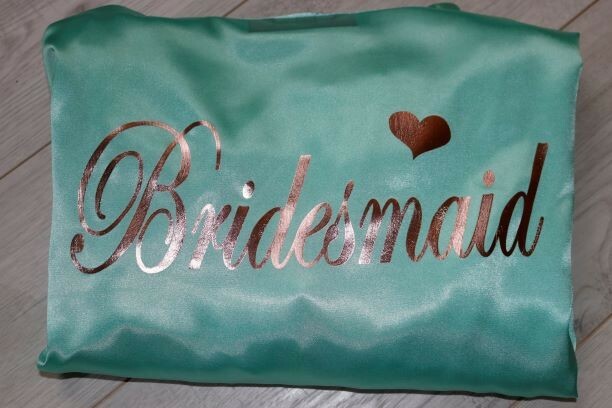 I also asked Antoinette, if she could do some personalised wedding bags so that I could give them to the kids as a wedding keepsake. 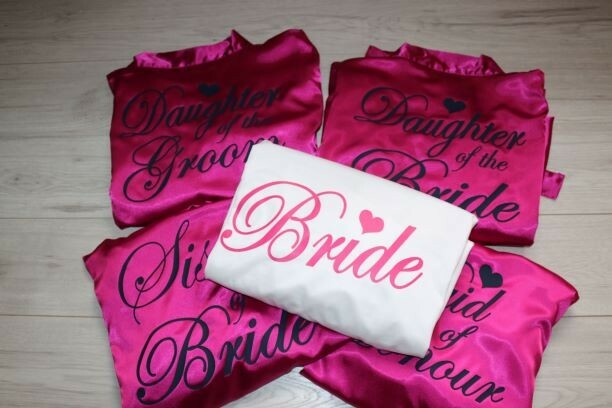 I was delighted when the bags arrived, they were a decent size and looked the part as Antoinette had matched my wedding colours with the bags. 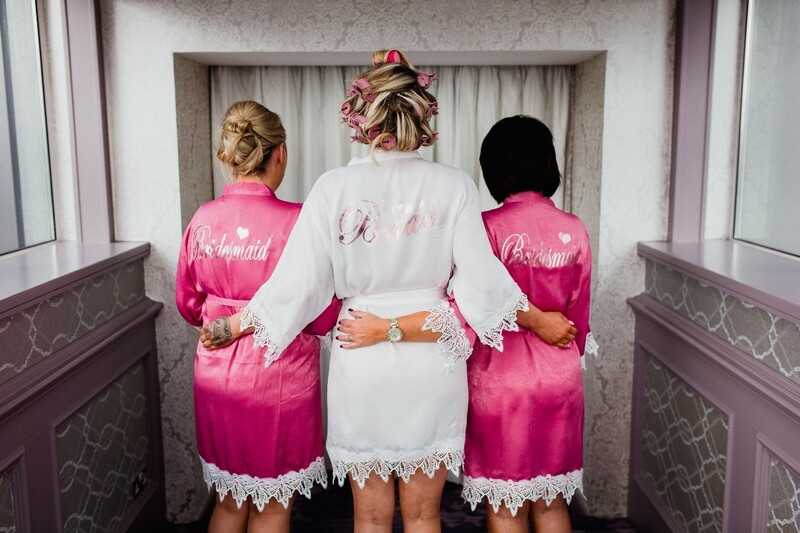 Any queries I had for Antoinette & the team they were answered almost straight away, which was great considering I was contacting Antoinette from Perth. 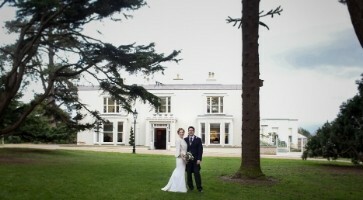 Thanks you again Antoinette & the Team for a Great service!